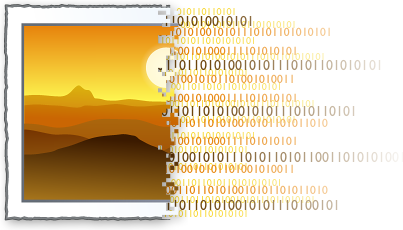 I recently wanted to get at some Apple artwork that is exposed in Java via a URL-esque mechanism (see the code below). I knew the artwork was on my machine somewhere, I just didn’t know where. // create a graphics context from the BufferedImage and draw the icon's image into it. // to write the RenderedImage to disk as a PNG file. Another thing, you should probably check the return value of file.createNewFile();, if you want it to have any effect. As is, the code will just overwrite the old image. “NSImage://[image name]” is some magic that Apple came up with for accessing system images on the Mac from Java – pretty nifty. I was looking for that some time ago.